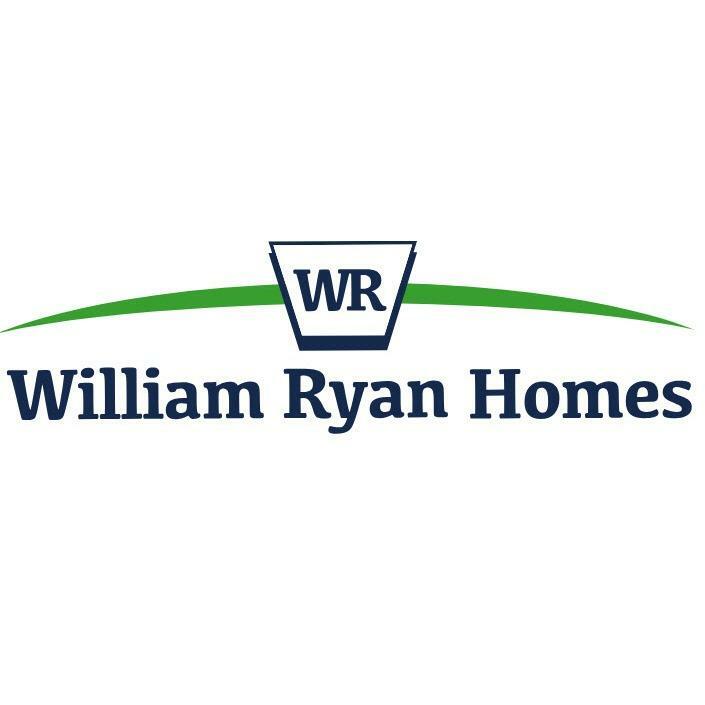 With 26 years in business and over 11,000 homes built, you can expect the best quality home at the best value when you build with William Ryan Homes! 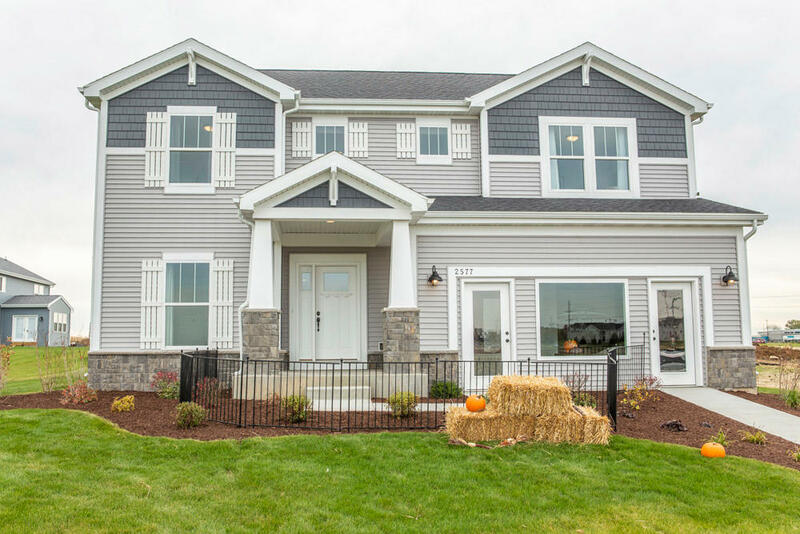 We believe strong companies build strong homes and since 1992, we have expanded our business to 5 cities across the nation. 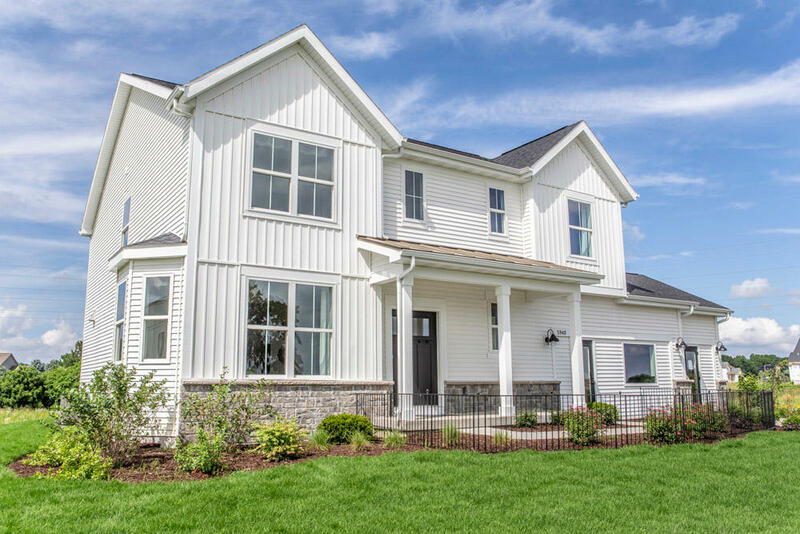 Our focus is on using the highest quality building systems to provide you with a technology-enhanced, energy efficient, healthy home that fits your budget and your family. 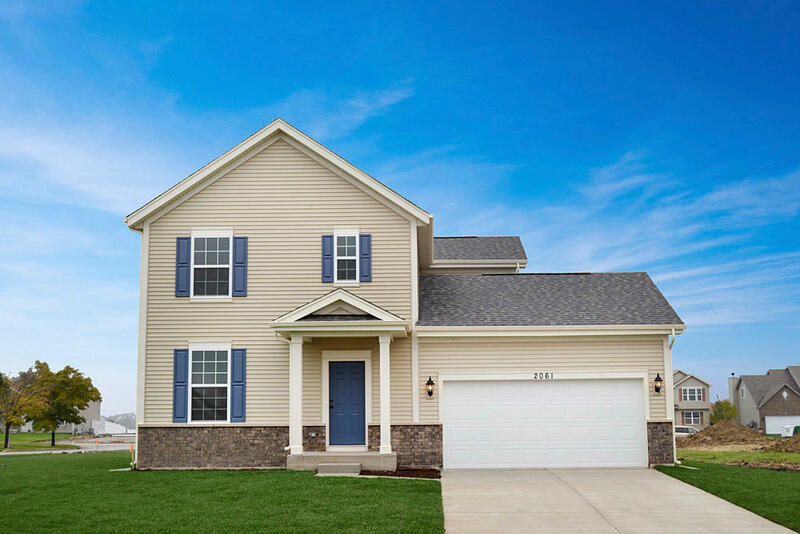 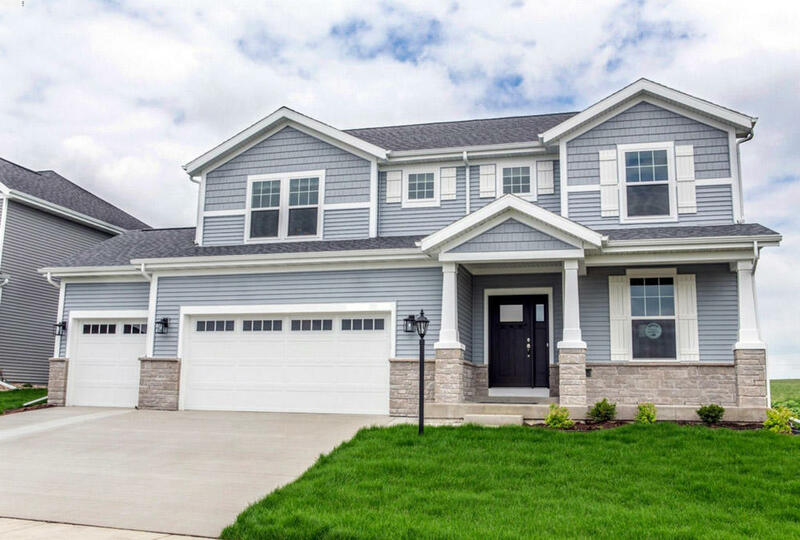 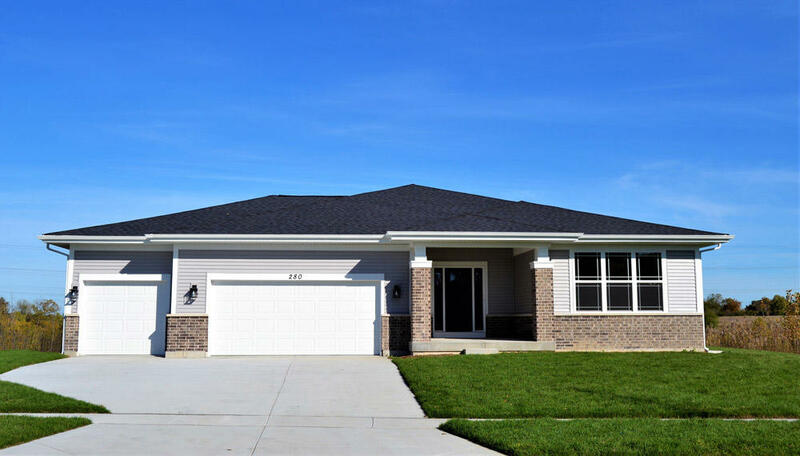 The building process can be overwhelming, but at William Ryan Homes We Make It Easy for our homebuyers to turn their dream homes into reality.